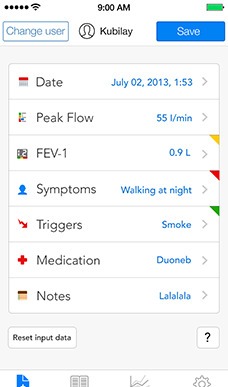 Easily log your asthma attacks wherever you go. Quickly review your past asthma data and notes. 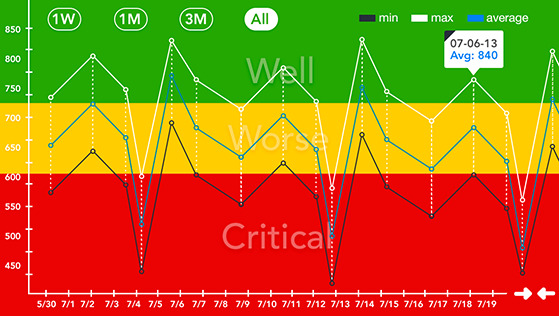 At-a-glance, graphical view of your PFM and severity. Let AsthmaMD guide you through your action plan. 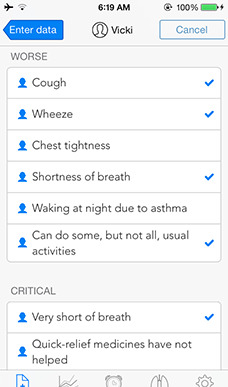 Easily and securely share your asthma record with your care team. Easily add medications or your action plan. 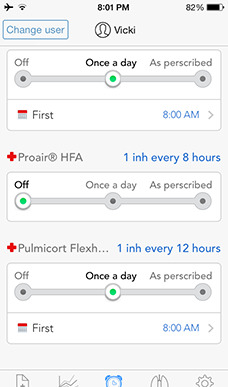 Never miss a medications again with integrated reminders system. 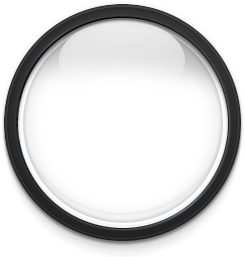 Anonymous, aggregate data will help correlate asthma with environmental factors, triggers and climate change. 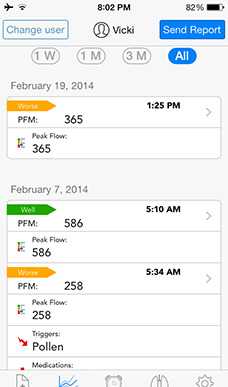 App logs peak flow meter readings, and also tracks triggers, symptoms, medications and notes. 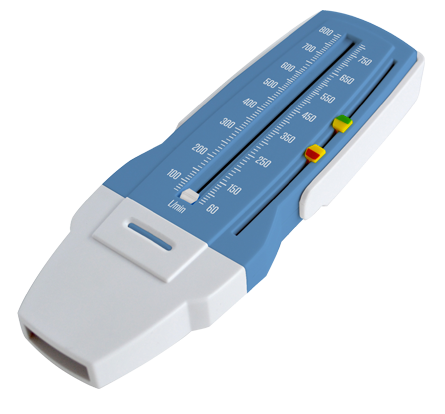 AsthmaMD Peak Flow Meter is a portable, inexpensive, hand-held device used to gauge lung performance. The meter measures your ability to push air out of your lungs in one fast blast. Available now in 15 000 CVS & Walgreens stores. You can buy it online at Amazon. 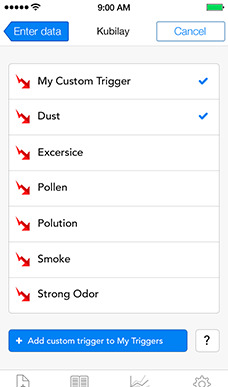 AsthmaMD Free App — an Innovative Approach to Asthma Management. 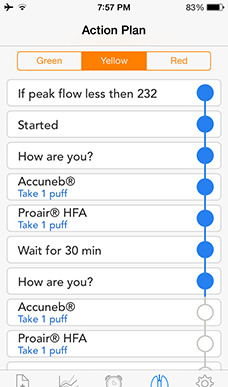 Focused on features that drive repeat usage, this app replaces paper journals and creates a comprehensive digital overview of your asthma activity.